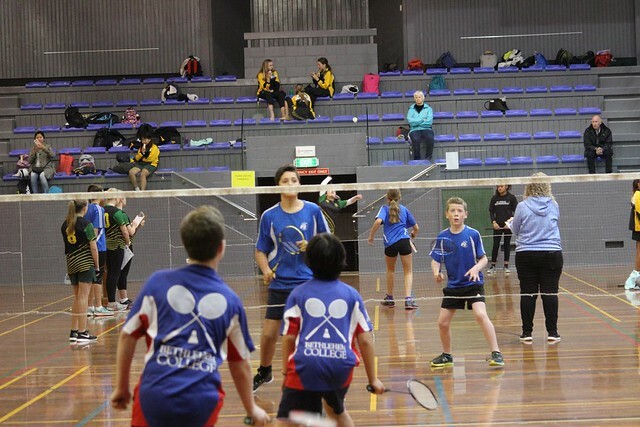 Term 3 offers many options for the year 7 & 8 students with inter school sport and it was great to see such a good turn out at this years WBOP badminton tournament. Many of the athletes were competing with a view towards bigger tournaments later in the term, but there were also some recently new to badminton and keen to represent their school for the day. The WBOP tournament is a qualifying event for the BOP Year 7 & 8 badminton tournament, Wednesday 22nd August. The day ran really well thanks to Delwyn and Taryn from BOP Badminton.